Sn0wbreeze 2.1 for iOS 4.1 / 3.2.2 is now available for download. 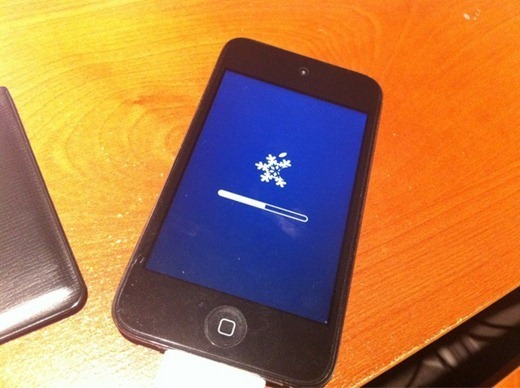 If any of the existing iOS 4.1 jailbreak tools didn’t work for you, you can give Sn0wbreeze 2.1 a try! For those of you who don’t know, like PwnageTool for Mac, Sn0wbreeze for Windows can be used to create custom firmware files for iOS 4.1 without the upgraded baseband so that you can unlock iOS 4.1 (05.13.04 baseband) with existing version of Ultrasn0w. Since instructions for jailbreaking iOS 4.1 using Sn0wbreeze are almost exactly similar to the last release, you can follow the instructions posted here (from Step 1 onwards; Spirit2Pwn is not needed) to jailbreak the above mentioned devices on iOS 4.1 using Sn0wbreeze 2.1. Instructions on how-to enter DFU mode on Apple TV 2G can be found here. iOS 4.2 is currently not supported. Once you are done with the jailbreak, you can follow our step by step guide posted here to unlock your iPhone on iOS 4.x, on older baseband using Ultrasn0w.